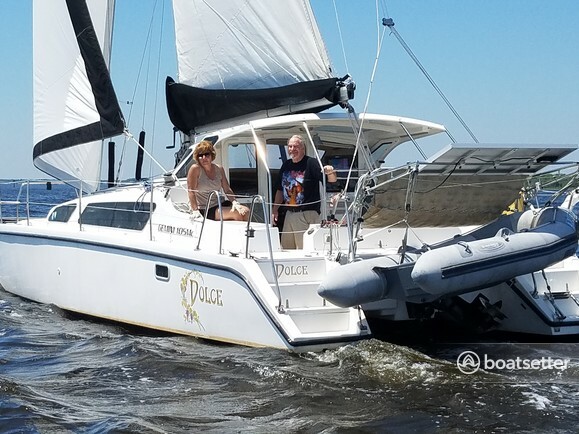 With her professional maintenance, and significant upgrades for reliability and safety, Dolce is highly desirable. 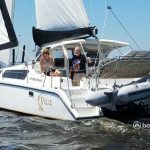 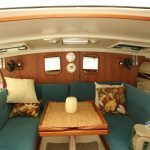 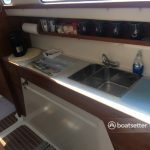 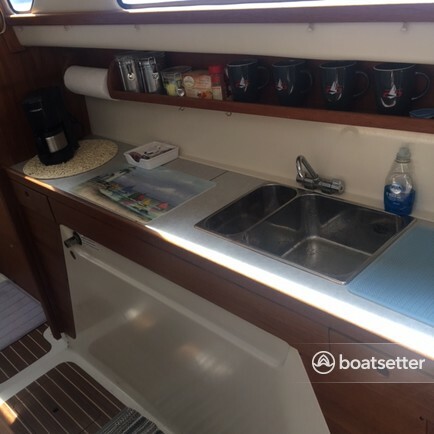 Her shallow 18” draft with centerboards and rudders pulled up, this easily sailed catamaran can explore areas of the Barnegat Bay or beyond, not available to deeper draft boats. 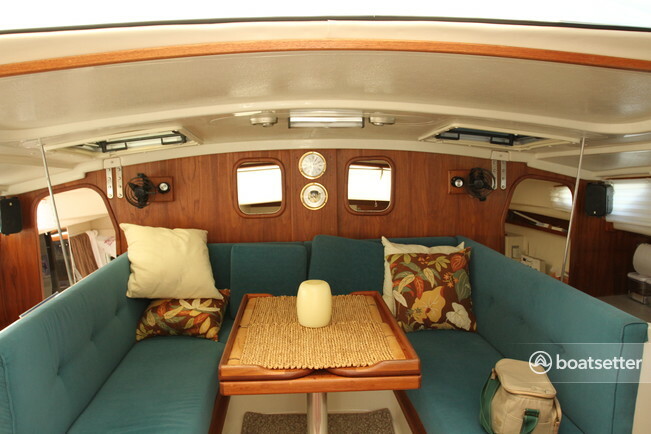 The many quiet, private anchorages can be yours to enjoy.